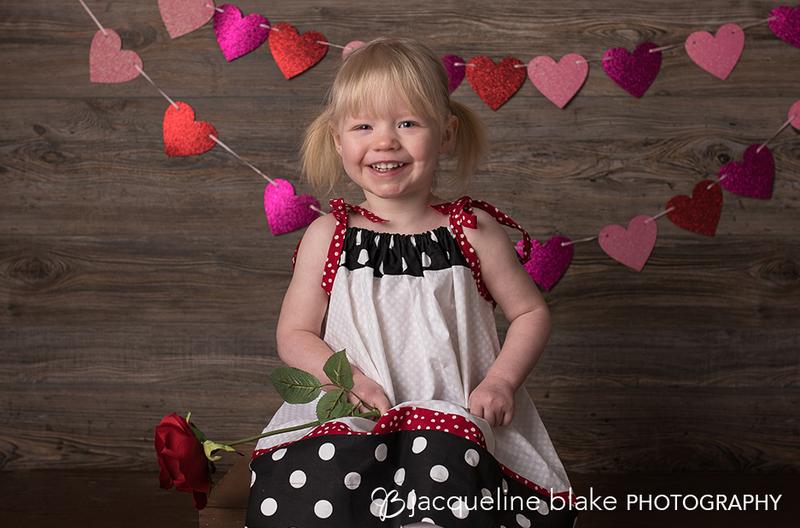 Two year old, Morgan came to my Ham Lake photography studio her Valentine’s Day photos. We had fun with photo props and got some great smiles. It’s so much fun when I get to see clients grow. I’ve been photographing Morgan since her Fourth of July themed First Birthday Cake Smash. It was great seeing her in my photo studio again! Time flies by so quickly, especially when children are small. Having seasonal photos taken every year is a great way to remember each new stage. Fill out my Contact Form to schedule your seasonal photo session today! 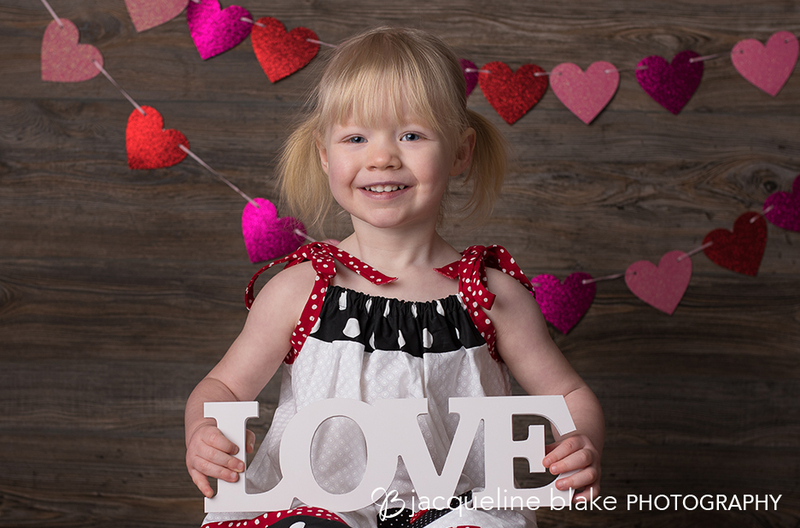 Two year old, Morgan came to my Ham Lake photography studio her Valentine’s Day photos. 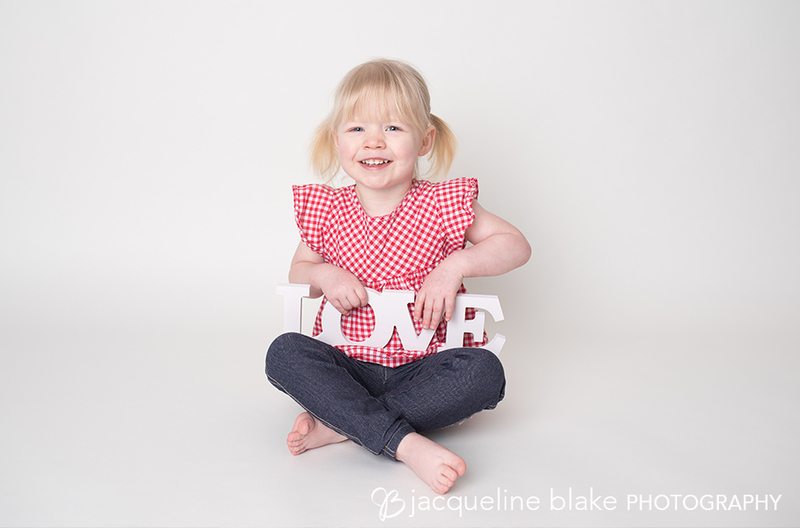 We had fun with photo props and got some great smiles. It’s so much fun when I get to see clients grow. I’ve been photographing Morgan since her Fourth of July themed First Birthday Cake Smash. It was great seeing her in my photo studio again! Time flies by so quickly, especially when children are small. Having seasonal photos taken every year is a great way to remember each new stage.